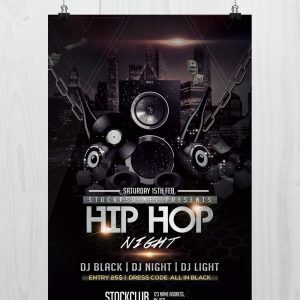 Get this amazing DJ City Flyer Template. 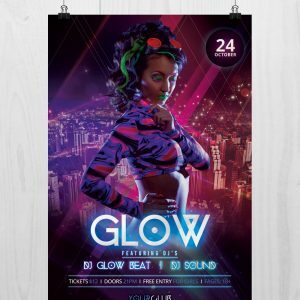 Professional DJs can create the necessary atmosphere, which will help people to relax. 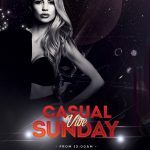 When we hear about club parties, we always imagine a crowd. 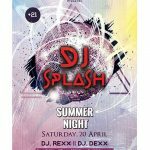 Throwing a party, you should think about promotion, otherwise people would not know about it. 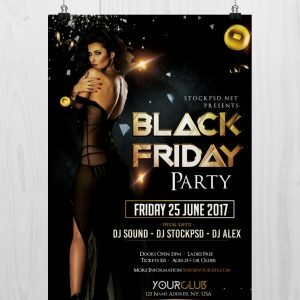 Promoting a party, you need to understand that only the promotional material has to be noticeable and it has to attract people. The internet is good for promotion but it may be not enough. Flyers should be used too. We offer you fully layered templates. 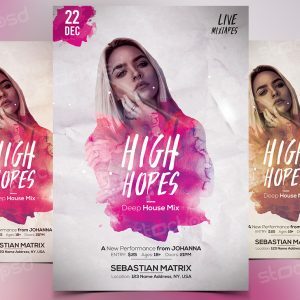 Therefore, you can create an impressive party flyer psd in no time. You can change the elements, you can remove some of them or change their color. 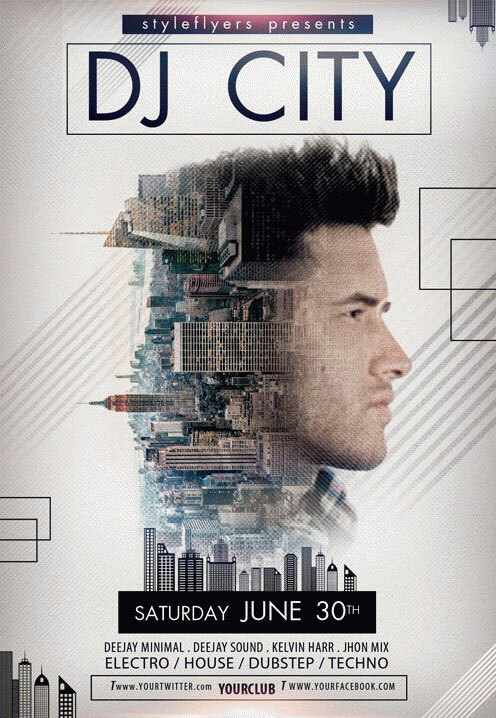 This flyer has a photo of a DJ combined with a photo of a city. It has light background with some stripes and buildings’ silhouettes.